When Nick from California called us to build him a custom computer for his beta test account on World of Warcraft: Mists of Pandaria we were eager to help. 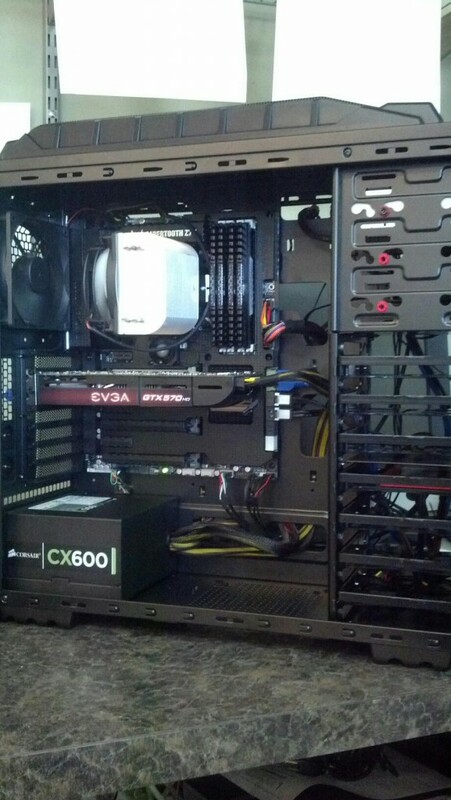 Nick’s request was simple: Build the best computer possible for under $1700. Nick, an avid Apple Fan, has been gaming with his iMac for years, but wanted a change. We setup a consultation and we made a checklist of parts needed for his build. We came up with a beautiful Windows 7 and Intel i7 build that would last him for many more years of gaming. We decided to try out the new XION cases. The new Xion Cases (http://www.newegg.com/Product/Product.aspx?Item=N82E16811208046) were extremely high quality and I would recommend as a great gaming computer case with all the necessary wiring organization, really nice fan control, as well as a nice USB 3.0 front panel and plenty of cooling. Here are a few pictures and if you’re in the market for one, how you can get ahold of us, learn how the process works, and how you can have one of these masterpieces shipped to your door. 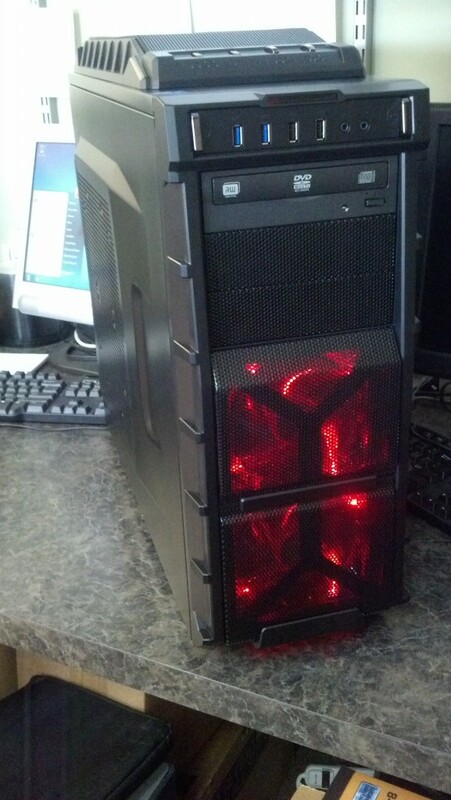 Xion Gaming Series 980 Case. I asked my wife if I could have one of these but she said no, again. The case looks great and is very well designed.